Today’s guest is Kevin Holesh. 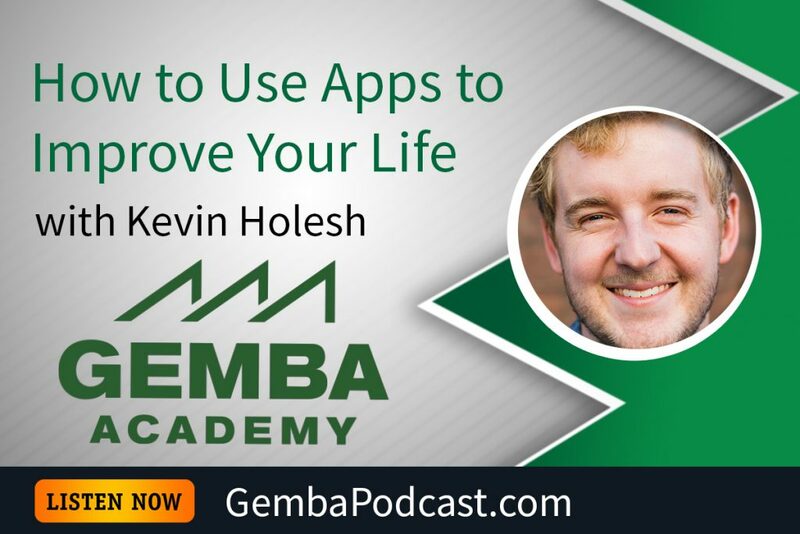 Kevin is a professional app developer who created Moment, which helps users track how much time they’re spending on their phones. 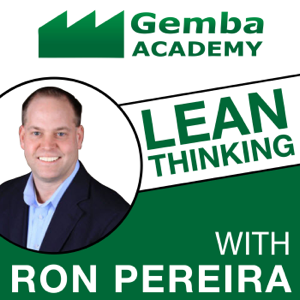 While not specifically about continuous improvement, topics like mindfulness and innovation make this episode relevant to all lean thinkers. An MP3 version of this episode is available for download here. Do you use the Moment app?